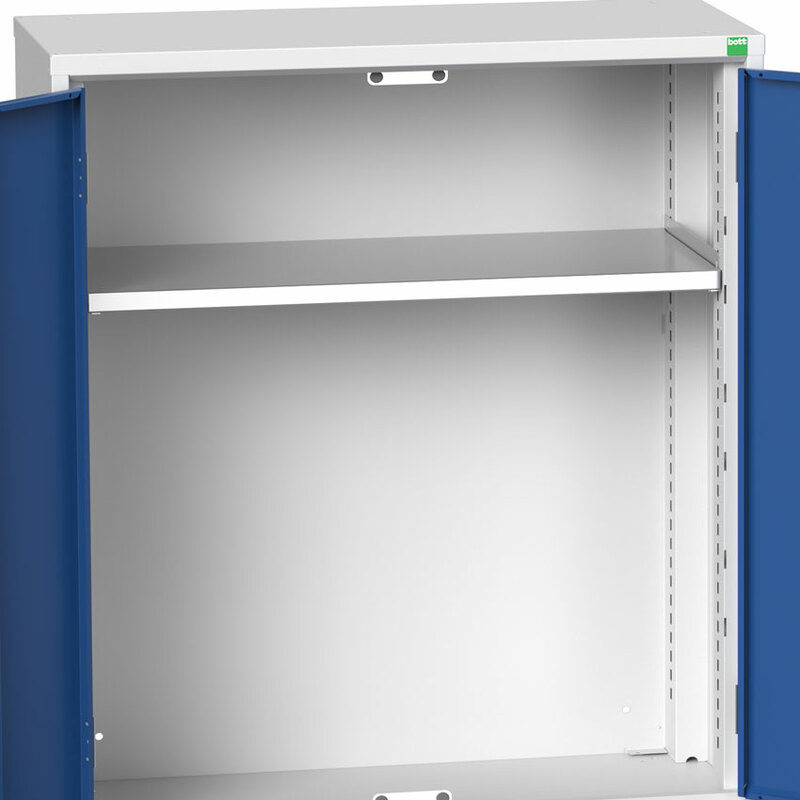 These quality freestanding cupboards are ideal when you need secure heavy duty storage. 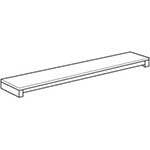 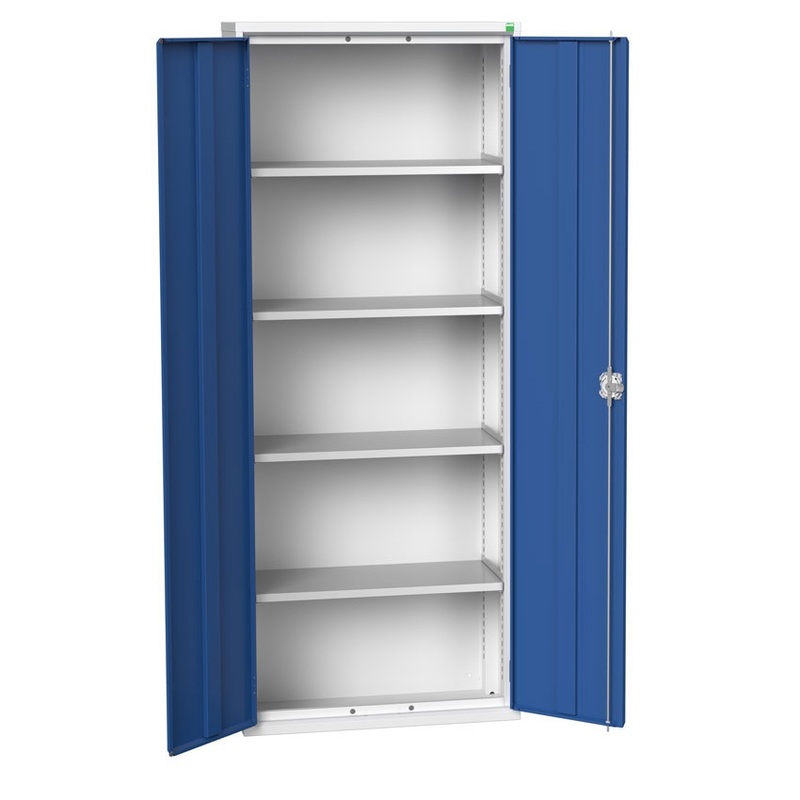 And you won’t have to spend time constructing these products as they are supplied already assembled. 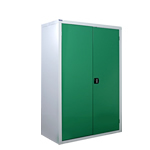 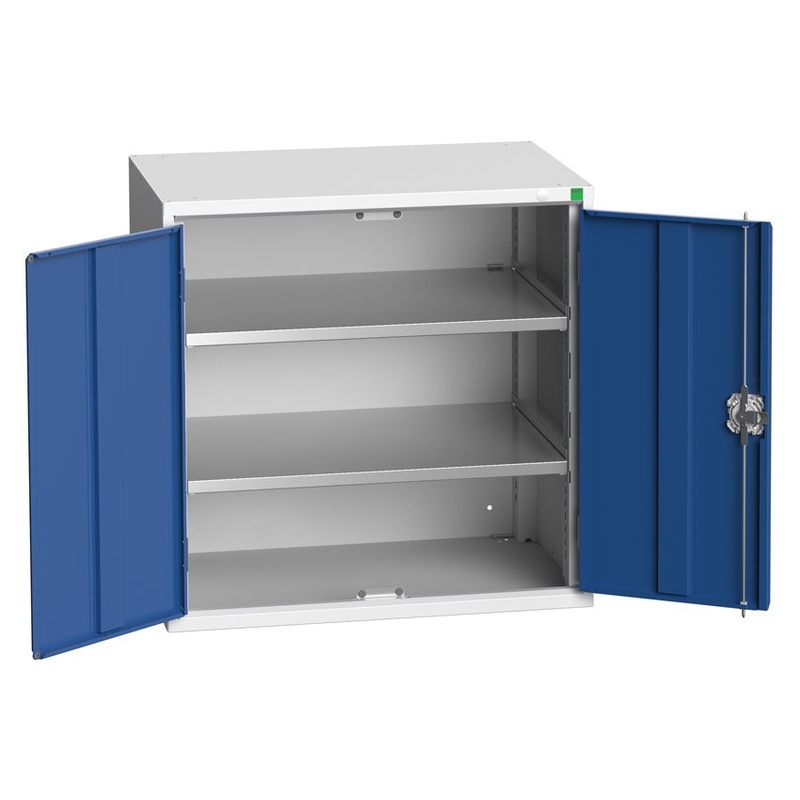 Thanks to the various sizes and optional extras to choose from, you will find high volume storage to suit your requirements. 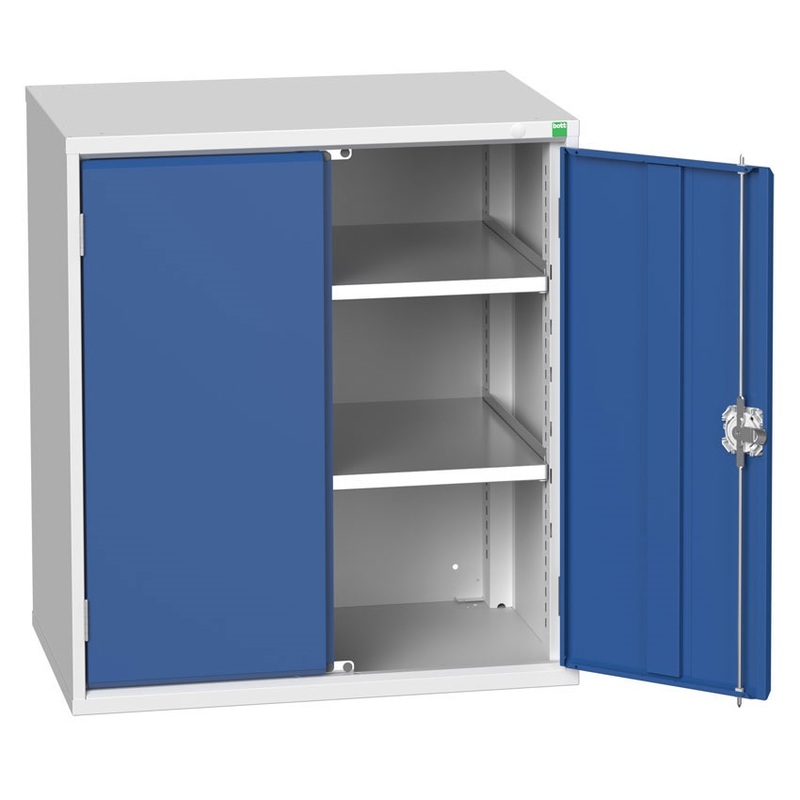 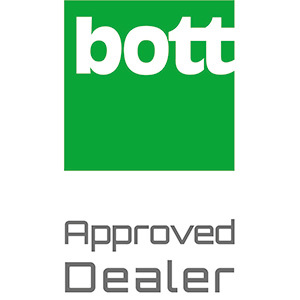 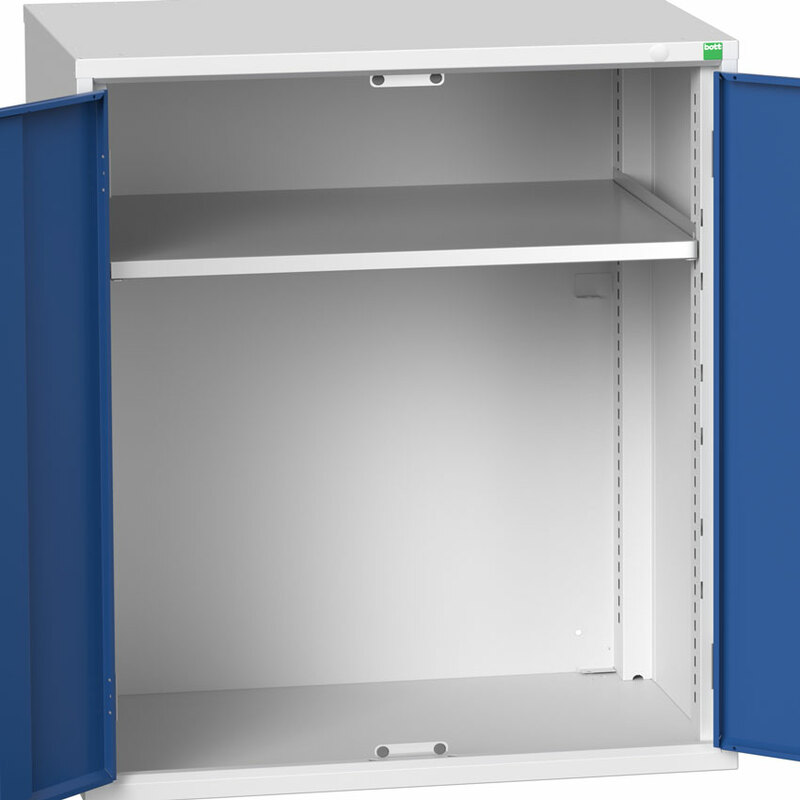 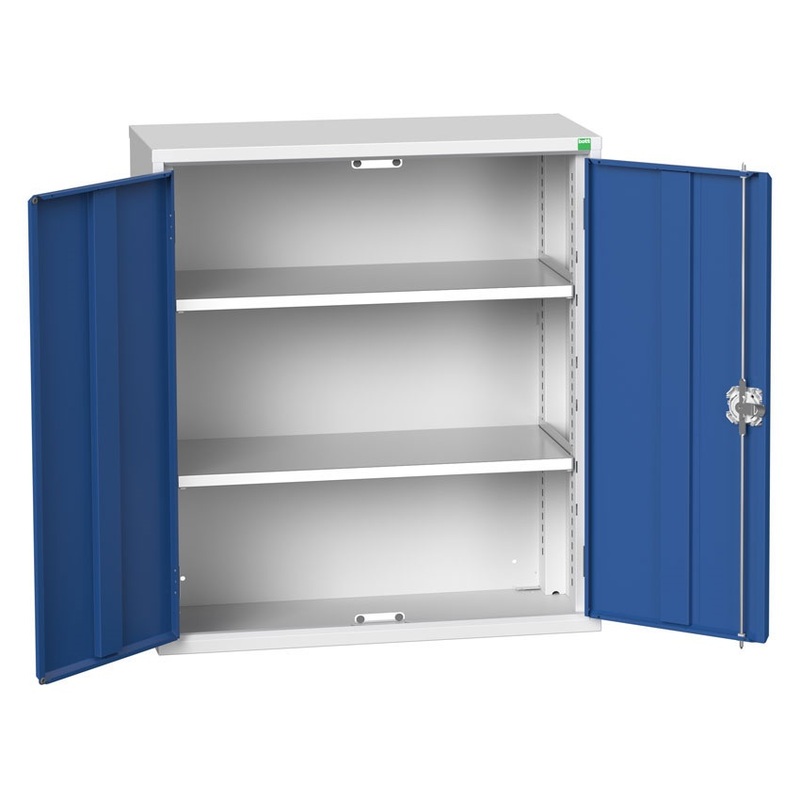 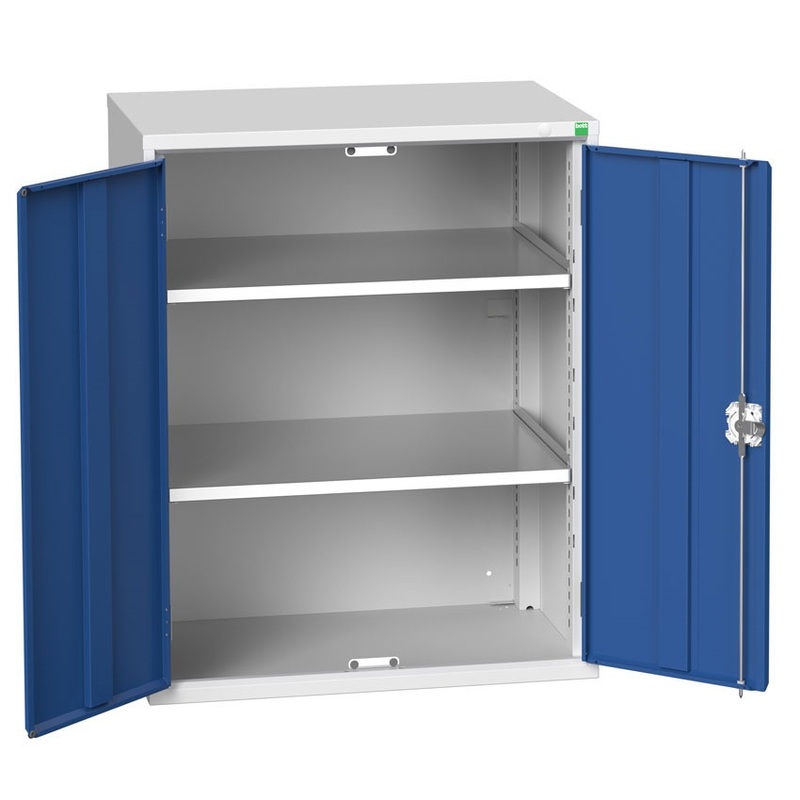 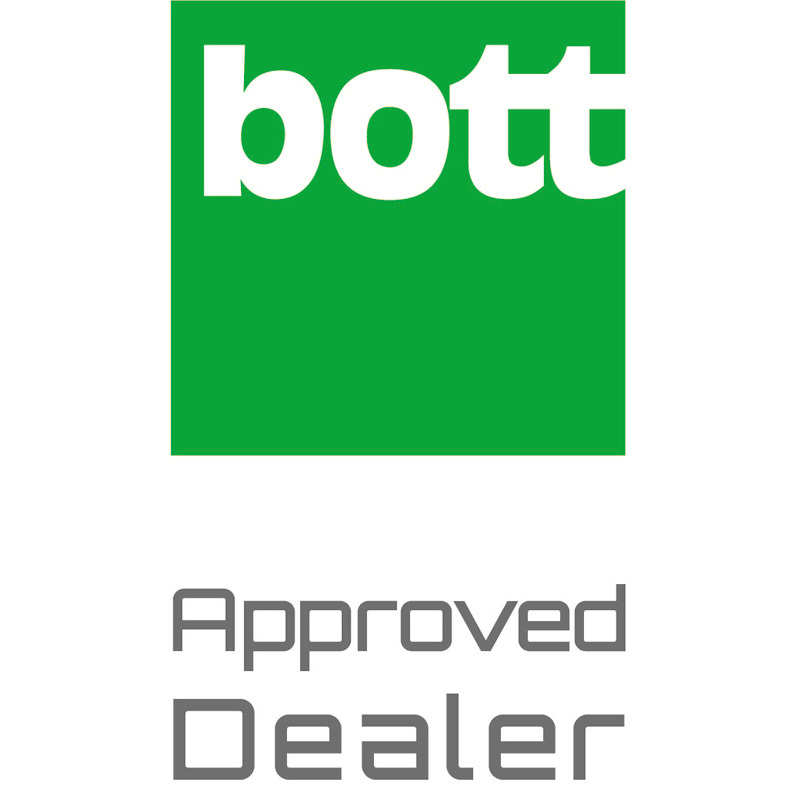 These Bott cupboards also tick the security box too, with a three point locking system and sturdy welded steel shell. 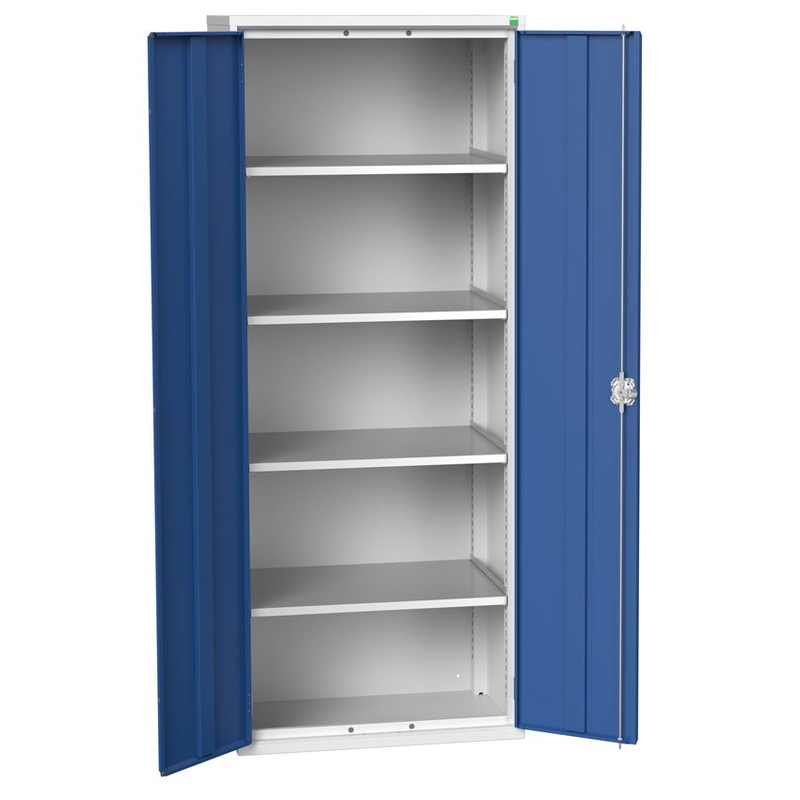 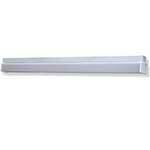 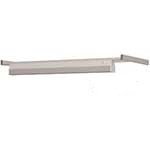 The tough galvanised steel shelves can take up to 60kg each.